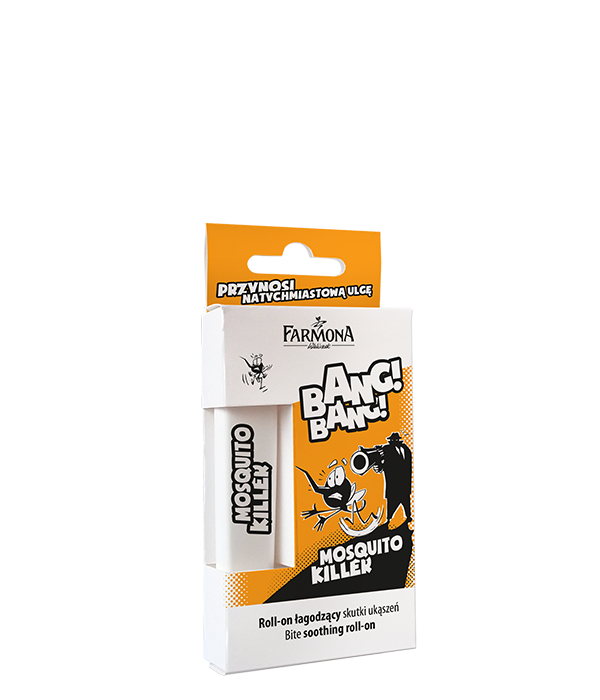 It provides an immediate alleviation after bites and insect stings, soothes itchiness, reduces redness and searing. A specially roll-on form guarantees easier application onto irritated skin, bringing back a quick soothe. Thanks to menthol content, the product gives your skin a pleasant cooling effect. Allantoin soothes and restores the relief to reddened skin. Soothing Care Complex moisturises as well as possesses anti-pruritic and regeneration properties. 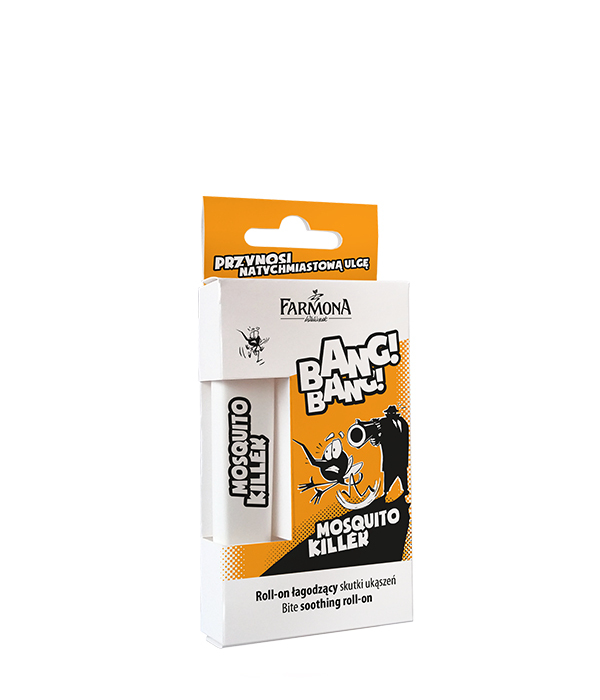 The product is intended for application after insect bite and sting, such as: mosquitos, sand flies, ticks, wasps and bees. Suitable for children from age of 3 years. Usage: Use the product locally onto bite and sting states. Use only as required. Aqua (Water), Glycerin, Laureth-9, Glycerin, Hydrolyzed Caesalpinia Spinosa Gum, Caesalpinia Spinosa Gum, Polyacrylate-13, Polyisobutene, Polysorbate 20, Allantoin, Menthol, Menthyl Lactate, Potassium Sorbate, Sodium Benzoate, Citric Acid.